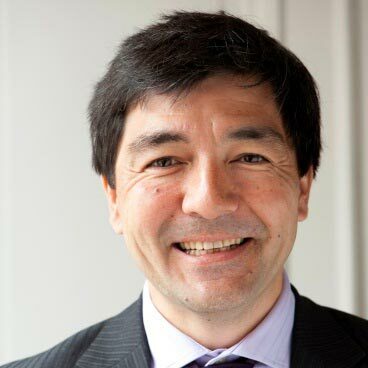 Taïsei MIURA has been appointed in November 2010 as Chief Executive Officer for m2ocity, a joint venture between Veolia and Orange. Taïsei MIURA, 44, holds a degree from Ecole des Mines in Nancy (1989). He started his career as an engineer for Institut Français du Pétrole (IFP) where he has been a process engineer, then a commercial engineer until he eventually became marketing manager. In 2001, he joined Veolia Environmental Services to conduct the development in the oil sector, first as a market manager and then as a key account manager. In 2004, he became Marketing VP for Veolia Environmental Services France. In 2007, he took in charge the Marketing & Development Service of Veolia Environmental Services that included Marketing, Sales, Business Development and Operational.